The Jarrod Peterson Real Estate Group understands the importance of community, as we specialize in helping clients buy and sell homes in neighborhoods throughout the Twin Cities. 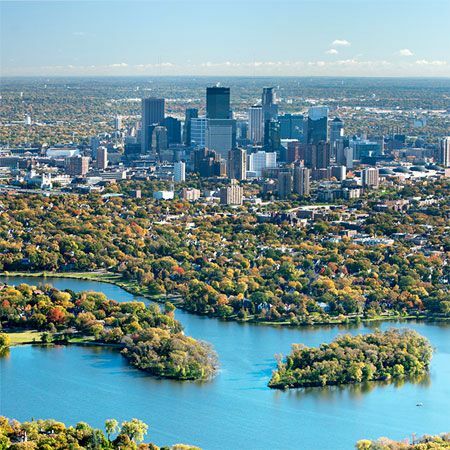 Our hands-on, real-life experience in these locations around the Twin Cities has given our team valuable insight and information into the unique neighborhoods that make up the Minneapolis and St. Paul real estate market. Whether you are buying a home or selling a house, let us help you on your next adventure. Our main office is located in Maple Grove, MN, but we are proud to serve clients across the Twin Cities in the areas listed below.